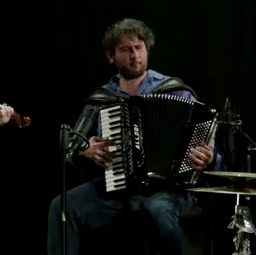 Eddy Jay is a virtuosic accordion player who has been performing for over 30 years. His breathtakingly beautiful performances guarantee to captivate your audience. 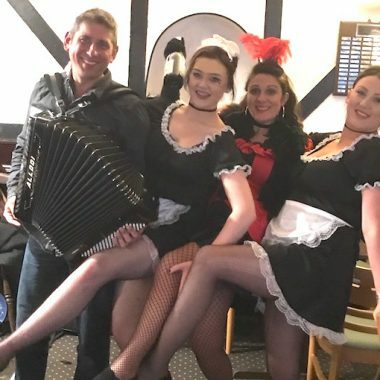 Eddy Jay is one of the foremost exponents of the accordion in the UK and has been performing jazz, French, Irish, Scottish, Bavarian and folk styles for over 30 years. His career also led him to perform in and arrange music for an adaptation of Noel Coward’s “Brief Encounter” who’s tour schedule included Studio 54 Broadway NY, San Francisco and Minneapolis. His accordion playing has been described as “virtuosic”, “outstanding”, “mesmerising” and “breathtakingly beautiful” in industry press, with his latest production “Ignite” (recorded with leading harmonica player Will Pound) shortlisted as one of the Telegraph’s top albums of 2016. 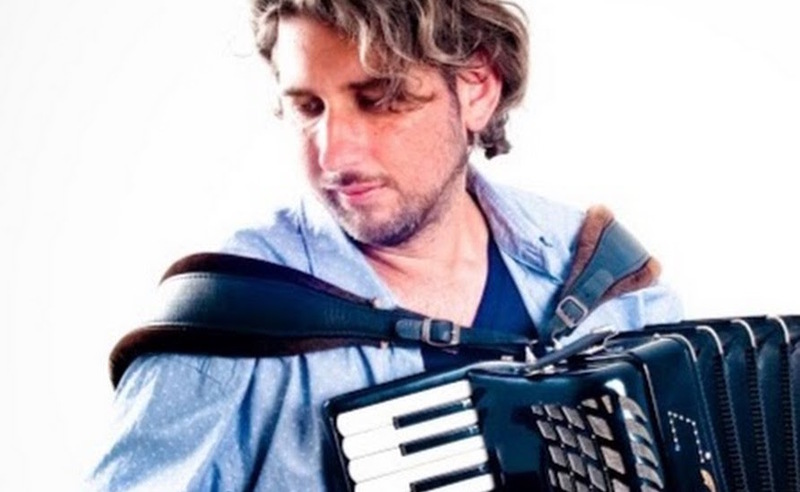 Eddy Jay’s accordion skills are in demand and he is involved is several musical collaborations. He regularly plays in The Great Western Swingers, an old-timey, blues & Western swing band with a prestigious group of musicians. 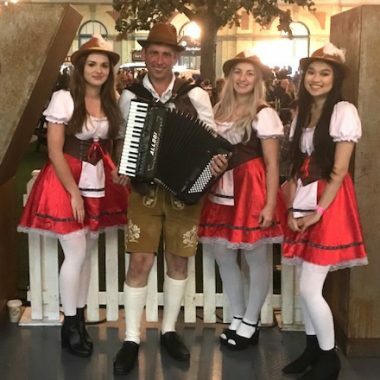 Eddy Jay is also a well-established solo accordionist and can deliver superb sets of Irish, Bavarian or French standards, including two hours of Piaf. Edward Jay’s understated demeanour belies a force of virtuoso talent, the likes of which have probably never been heard in Guernsey. It is easy to imagine having to travel around the globe to find a powder keg of musical brilliance in one person and, describing his skills as ‘world-class’ is entirely accurate. Opening with a ferociously paced ‘Tarantella’, Edward Jay’s statement of skills and thrills created an immediately compelling relationship between the performer and his audience, lasting from that Tarantella moment, to the last note of his encore ‘Tico Tico’. By virtue of a set, drawn from worldwide composers and cultures, Jay shaped virtual visits to smouldering Cuban dancefloors, the rolling highlands of Scotland and an 18th century English village green, whilst darting in and around the Parisian café culture, American Jazz Clubs erstwhile perching on achingly romantic moments, owned the world over. Instantly fascinating, compelling and addictive, the power of Edward Jay’s performance lies in his breath-taking dexterity and an intimate relationship with his Sonola accordian. This chemistry is better described as ‘body and soul’. The result is profound.